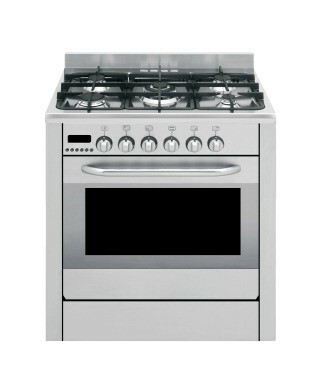 If your oven is a gas oven, turn off both the gas light and the pilot light. Insert a pot of boiling water on the bottom rack of the oven. 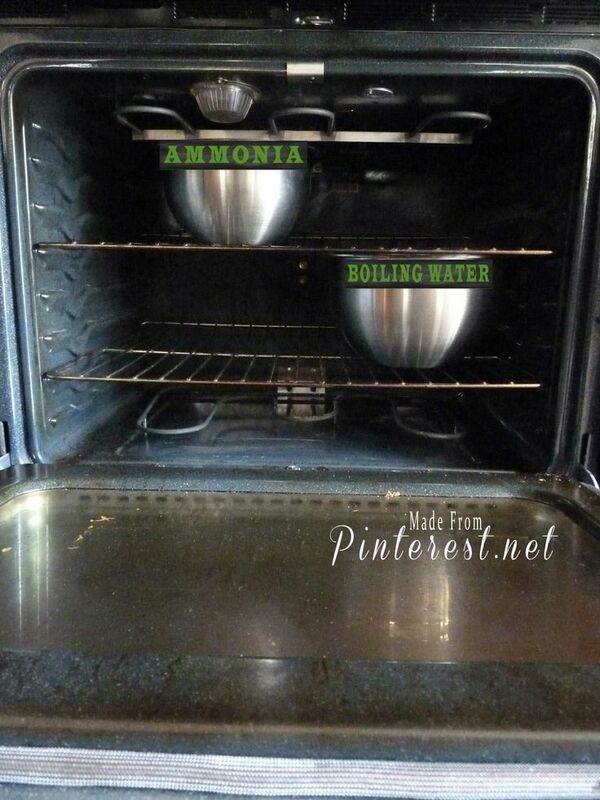 On the top rack, put a heat-safe bowl or dish containing 1 cup of ammonia. Close the oven door and leave it overnight.